GIMP (GNU Image Manipulation Program) is a software image retouching and editing tool and is freely available in versions tailored for most popular operating systems including Microsoft Windows, Apple Mac OS X, and Linux. 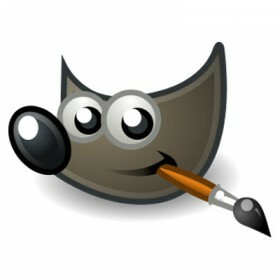 GIMP has tools used for image retouching and editing, free-form drawing, resizing, cropping, photo-montages (combining multiple images), converting between different image formats, and more specialised tasks. Animated images such as GIF and MPEG files can be created using an animation plugin. The developers and maintainers of GIMP have a product vision for GIMP to strive to be a free software graphics application for the editing and creation of original images, photos, icons, graphical elements of web pages and art for user interface elements.